A New Dimension in Marketing - Development and implementation of marketing strategies through traditional and digital distribution channels. 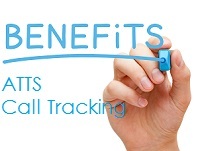 From Direct Mail and Email Campaigns, Lead Management, Social Media, and our own Call/Ad Tracking "ATTS", Telemanagement System, we partner and invest in, the best in the business, to bring you the tools, and processes, you need, to be more cost effective, and drastically cut marketing costs. In order to be successful in any industry it is essential to invest your advertising dollars in targeted marketing. Our products do just that. ATI offers a tightly integrated efforts to discover, create, arouse and satisfy your potential customer needs. Receive your choice of a high quality reusable new flash drive, or 10 Free Vacation Incentives for Promotions simply by entering your information in the form below, registering for Marketing Review News and more! 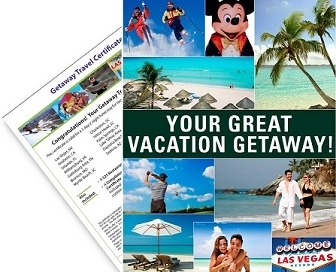 Vacation Certificates are an excellent way to drive traffic to your event. Our vacation certificates are legitimate, and your recipients deal directly with the Travel Agency. Currently we have more than 20 destinations to choose from! Want to offer a Las Vegas vacation, Branson Getaway or Ski Trip? Those are just a few of the destinations you can advertise as vacation certificate prizes. ATI - Automated Technologies Inc.
© 2003-2018 Auto Technologies Inc. - All Rights Reserved.